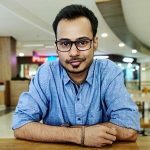 The Samsung Gear S2 was unveiled last year in September and since then Samsung has been launching different variants of it. This time, Samsung has not announced any variant of the Gear S2, but, has announced a Band Adapter for it. The Gear S2 Band Adapter announced by Samsung lets owners personalize their Gear S2 much easily. The Band Adapter is compatible with the standard 20 mm watch straps, which means the users can use any standard 20 mm watch strap for their Gear S2. All you need to do is remove the original Gear S2 band, attach the band adapter and then attach any standard 20 mm watch strap that you like. 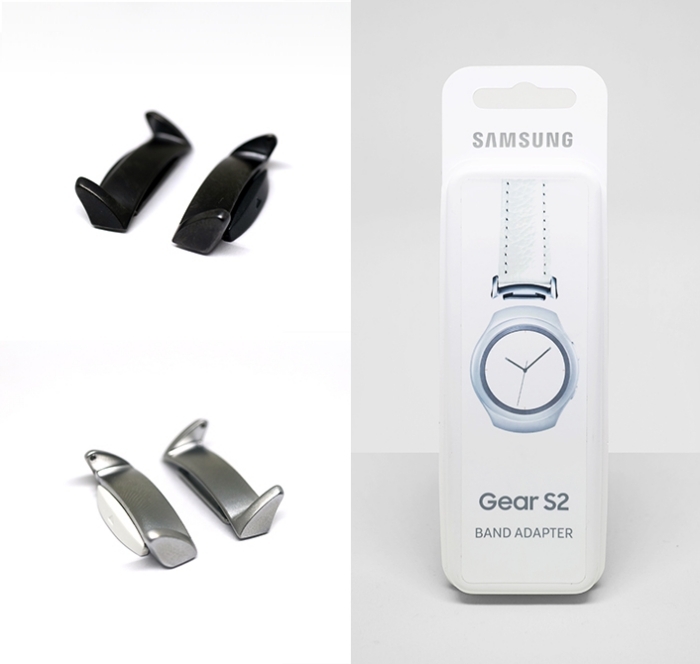 The Gear S2 Band Adapter comes in two colors – Dark Gray and Silver. As of now, the Gear S2 Band Adapter is only available for purchase in Germany, Singapore and South Africa and will be available in more countries soon.